For nearly 30 years, we have been helping you maximize results from your existing and potential client relationships, stand out thanks to the strategic positioning of your solutions and communicate with impact. Influence with integrity and boost your business outcomes. Master the key concepts you need for a successful client approach. Designed specifically for retail sales professionals: optimize your approach and improve your outcomes. Improve your ability to read people, even remotely, and learn effective techniques for a successful approach. Build trusting relationships, generate engagement and increase your credibility. Learn to coach your team members tactfully, help them grow and galvanize your sales force. Maximize your business development efforts and increase the number of conclusive encounters. Let us suggest a custom training trajectory that matches your professional profile. Build a powerful and strategic marketing strategy to position your products and services and reach your targets more easily. Practice your client approach skills and go back in the field with more self-confidence. Learn simple and effective techniques to reduce your stress or discomfort level and increase your success rate. 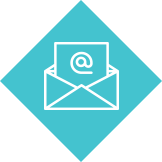 Practice your phone solicitation skills on actual clients and get real-time expert feedback. You will get instant results! Master the tools built specifically for you and improve your performances. Elevate your performance during executive presentations : Increase people’s interest, feel more confident and improve your results. A CUSTOMER APPROACH MADE A SUCCESS THANKS TO TREMPLIN. 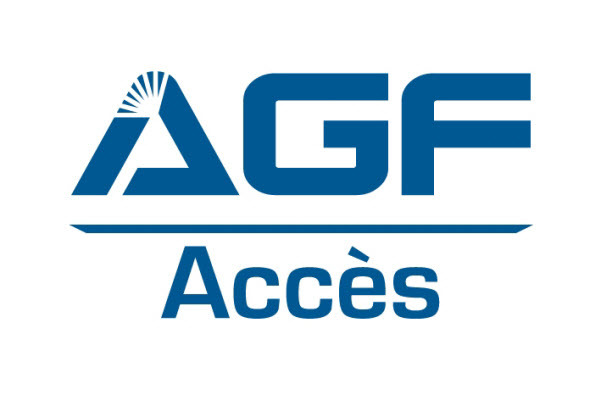 Thierry LachapelleExecutive Vice-President, AGF ACCESS Group Inc.
Our ePractice capsule, specially designed by Tremplin, is the perfect way to practice and integrate the concepts learned during our Pillars of the Client Approach course. It enables you to practice and master the subtleties of the client approach at your own pace, in an interactive environment. Get advice from our experts and stay one step ahead in the areas of client approach, coaching and effective communication. You have been subscribed to the newsletter, thank you. The client approach specialists for nearly 30 years. Our unique approach guarantees solid and stimulating support, so you get results each time you deal with a client. We serve the needs of clients in the Greater Montréal Area, in the provinces of Quebec and Ontario, and elsewhere in Canada.